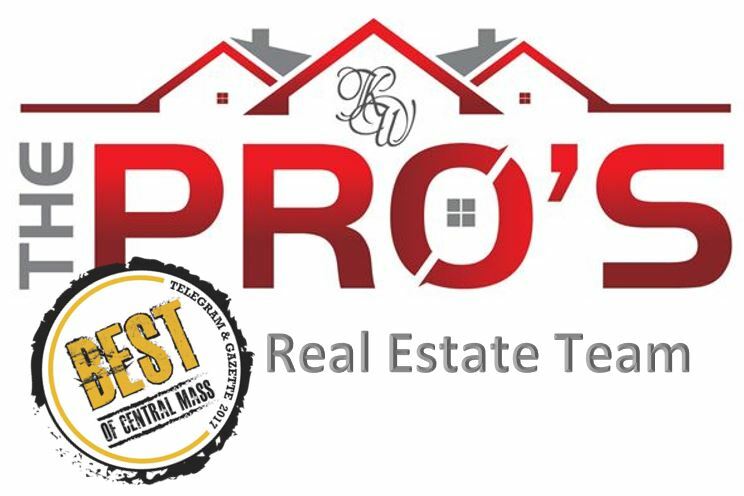 Law office focusing in all aspects of residential real estate including lender, buyer and seller representation, Purchase & Sale negotiation, deed preparation, title examinations, and title review. We also handle estate planning and estate administration/probate matters. We pride ourselves on providing excellent and professional services and are always available to answer client questions or concerns. 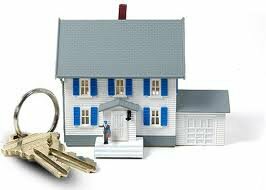 Need Real Estate legal assistance? Have a legal question about buying or selling a home? Send us and email, give us a call or Contact The Law Offices of Kathleen McGovern by filling out the form below. We look forward to helping you!